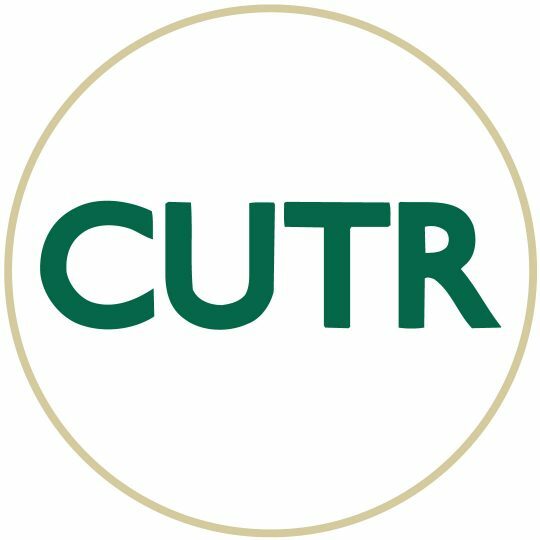 In conjunction with the University of South Florida (USF) Department of Civil and Environmental Engineering, the National Center for Transit Research (NCTR) is seeking candidates for several graduate assistant positions. Selected applicants will pursue a master’s degree in Civil and Environmental Engineering beginning in August. This 16-month program of coursework and experiential learning assignments will produce a master’s degree focused on transportation with particular emphasis on public transportation. For more information, including how to apply, download the NCTR Grad Student Booklet for 2016.